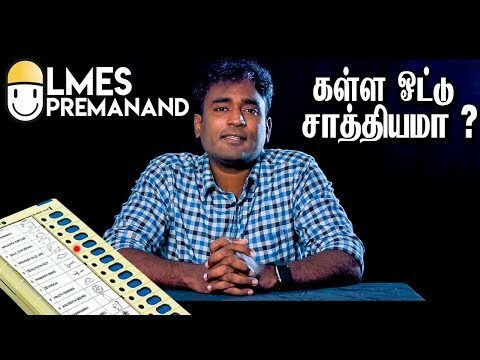 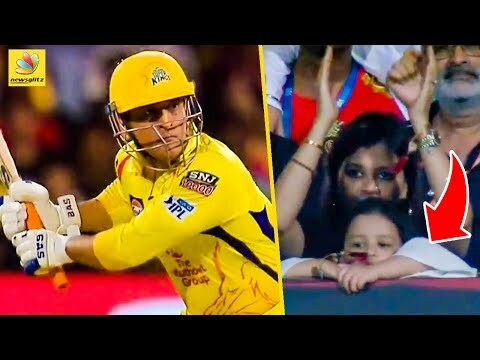 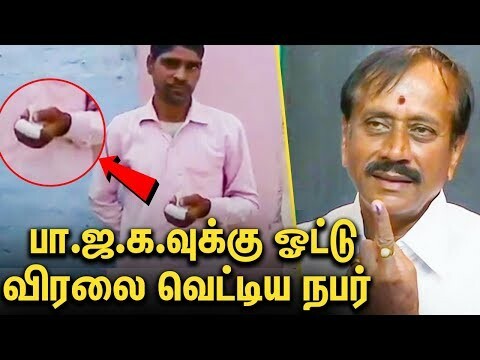 மேலும் எங்களை ஊக்கப்படுத்த like & subscribe செய்யுங்கள். 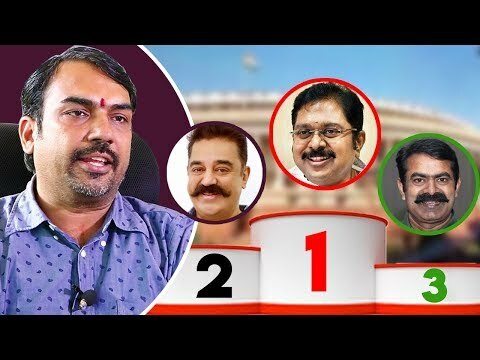 http://www.youtube.com/user/newsglitz?sub_confirmation=1. 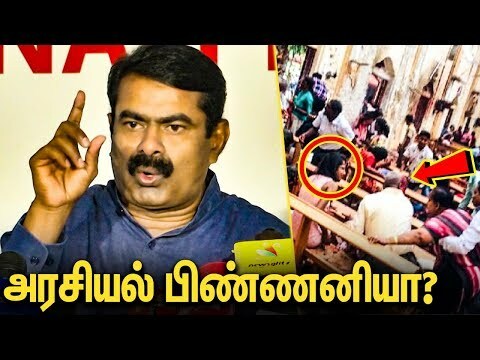 In this above Interview Seeman Opens Up about the Upcoming Lok Sabha Election 2019 . 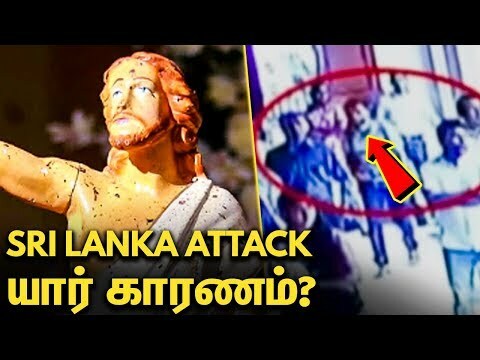 He also shares his view bout the sri lanka Tamilans & their Sufferings. 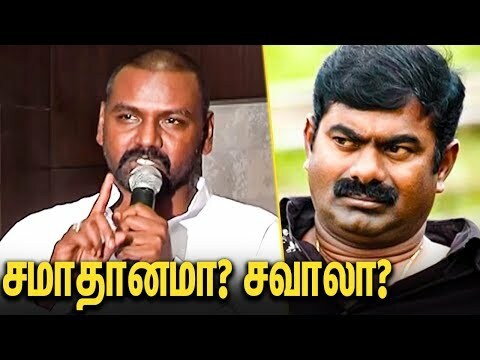 Raghava Lawrence, who awaits the release of Kanchana 3, is apparently annoyed with hate speeches by Seeman and his party cadres against him recently. 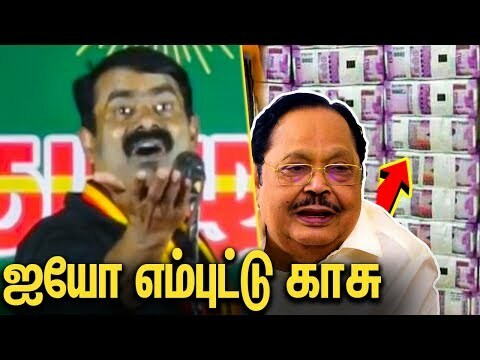 Seeman Speech About IT Raid at Durai Murugan House மேலும் எங்களை ஊக்கப்படுத்த like & subscribe செய்யுங்கள்.